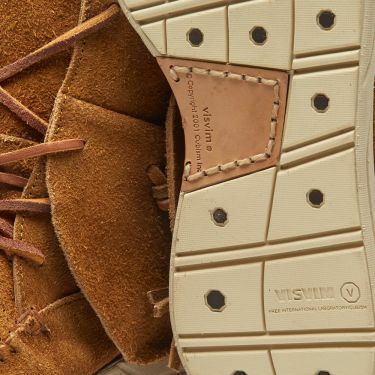 Steeped in Americana, Visvim’s designer Hiroki Nakamura reveals his proclivity towards classical Western designs with his latest offering. 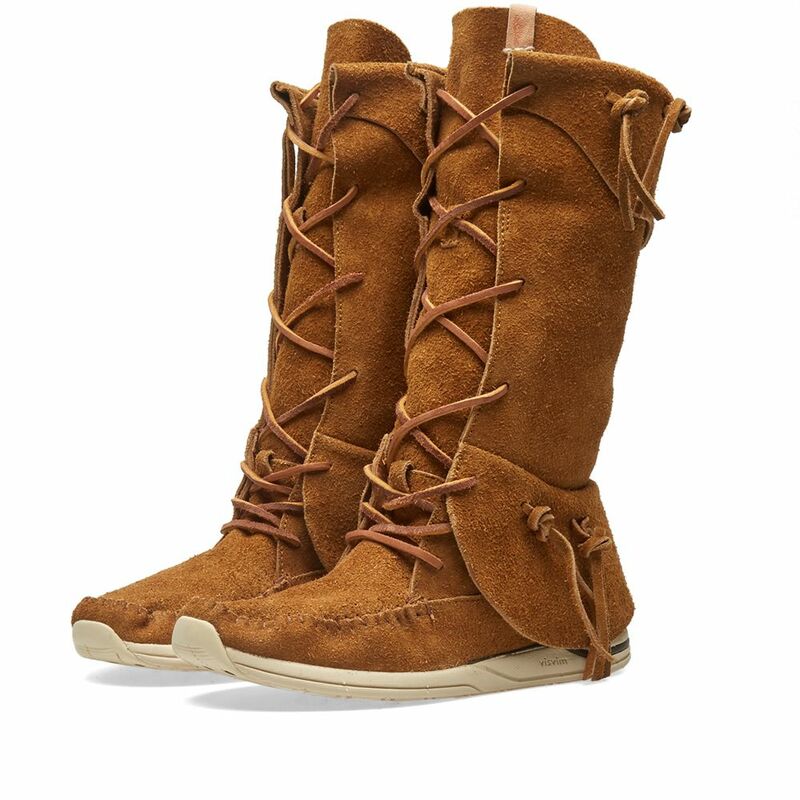 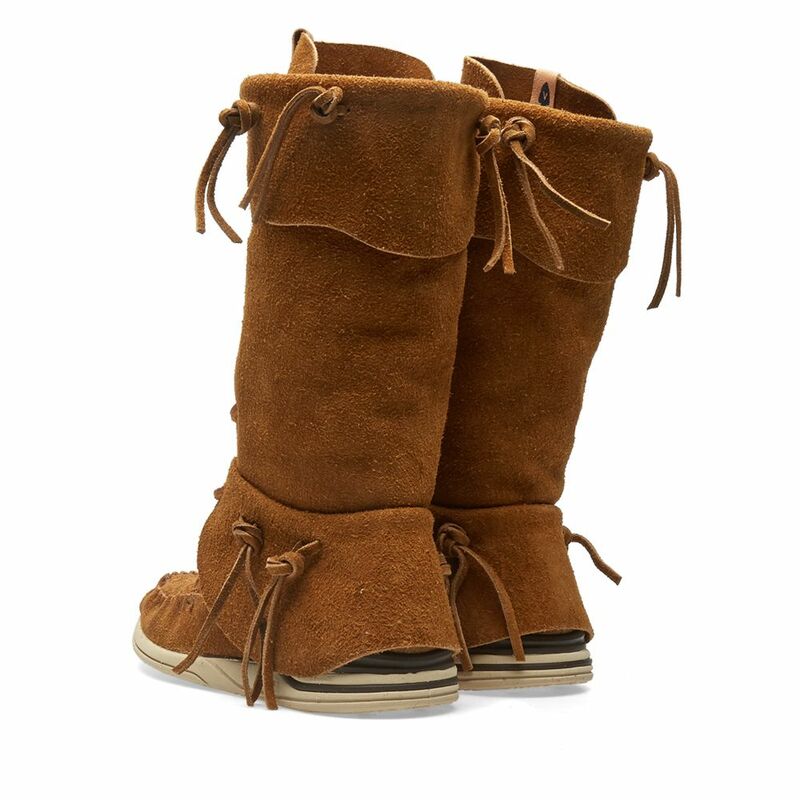 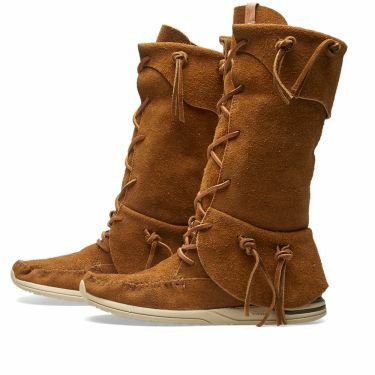 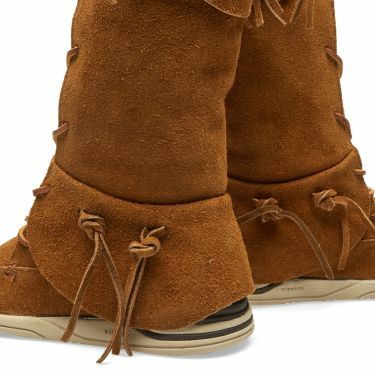 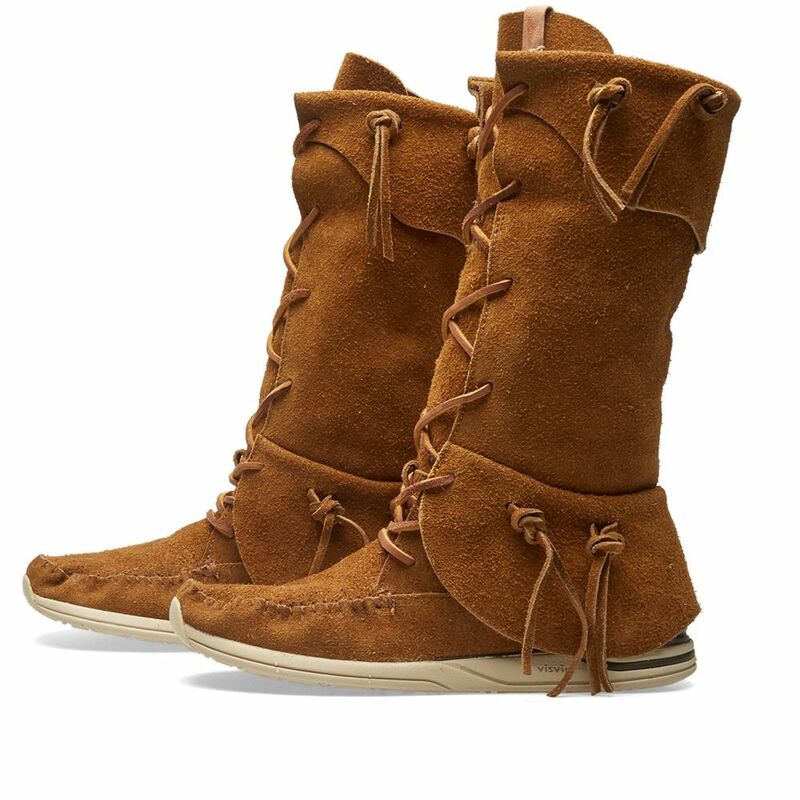 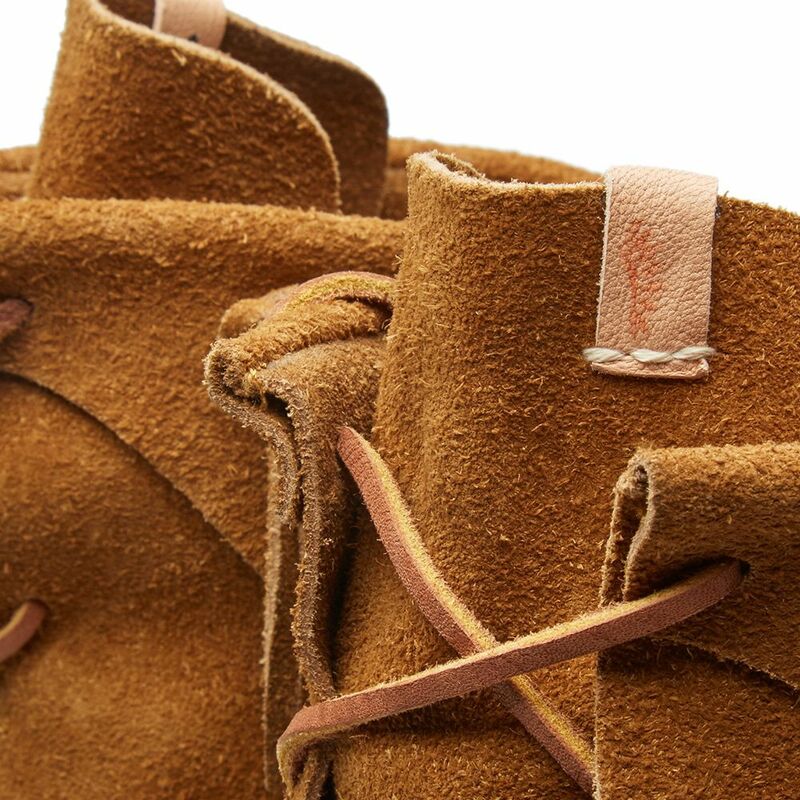 Undeniably Visvim’s most popular silhouette, the FBT has been reworked once again into an all-new Hi-Folk iteration. 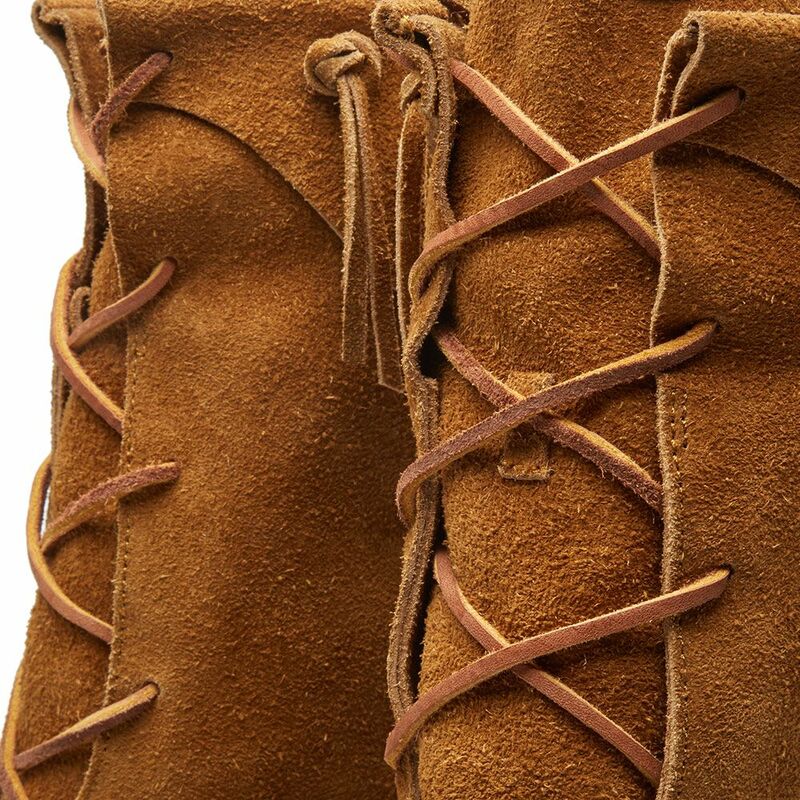 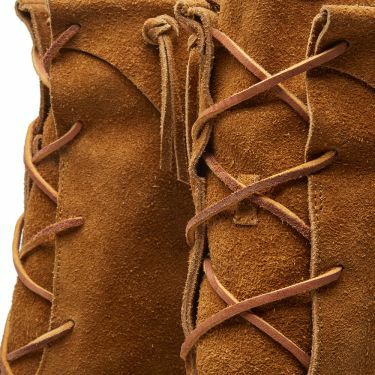 The hand-sewn suede upper features raw leather lacing along with a suede collar to the ankle, with the boot itself sitting atop a Vibram Sole Unit.